CEO of Siemens Southern and Eastern Africa Siemens, Sabine Dall’Omo, says his company has made positive strides in collaboration with the Ugandan government and key stakeholders to identify opportunities to support some of the country’s immediate and long-term energy and infrastructure ambitions. Speaking on the opening panel at Future Energy Uganda, Dall’Omo commented that since the signing of the Memorandum of Understanding in May this year at the World Economic Forum in South Africa, there has been significant progress to pinpoint areas of collaboration. “At a high-level we have identified priority activities to strengthen the transmission grid and create innovative business-driven solutions that are practical, affordable, reliable and sustainable to electrify Uganda’s rural households,” said Dall’Omo. “We know that a reliable and extensive power supply system is the fundamental pre-requisite for economic growth, while infrastructure and oil sector investments are likely to support growth in Uganda over the medium term. The potential exists for Uganda to diversify its economy and create opportunities for industrialization that will increase electricity demand, create sustainable revenue streams and opportunities for job creation,” added Dall’Omo. Uganda’s energy mix is currently generated from three main sources; hydro power contributing the bulk at close to 80% while thermal (+/-22%) and biomass (+/-3%) contribute the balance. The country has the potential of generating power from other renewable sources like peat, solar PV, bagasse cogeneration, wind and natural gas, all of which can be supported by Siemens technologies. The energy system worldwide is dramatically changing and becoming more agile. It is more open, transparent, adaptable, manageable, and lean systems, structures and strategies enable utilities to stay ahead of the challenges. Siemens is able to bring tried and tested technologies and years as a global leader in the field of energy and building management, we deliver end-to-end energy management – from consulting and planning to installation, software, services and financing. 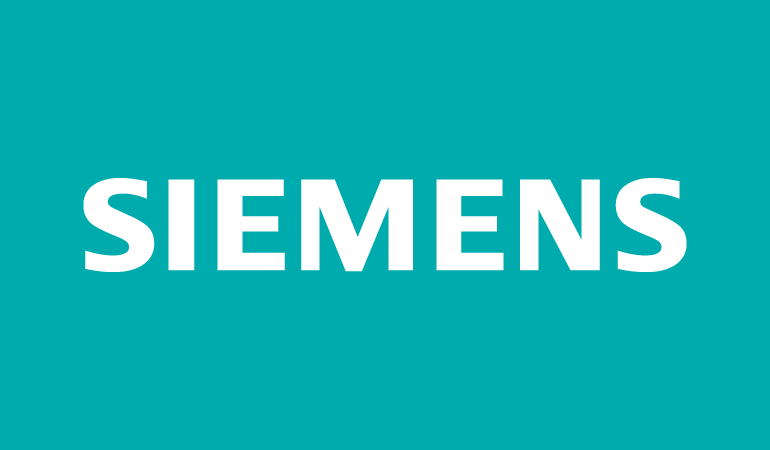 Siemens is a company that invests for the long term and is optimistic about the long-term fundamentals of the Ugandan market. “We want to support sustainable development – with solutions and projects in Africa, for Africa and are actively reviewing the requirements for the organization to open an office in Uganda taking into consideration business sustainability,” Dall’Omo concluded.